With real estate in Charlotte, North Carolina selling at a fast pace, disputes surrounding real estate closings are becoming more and more common. Dozier Miller Law Group often represents buyers, sellers, and realtors in real estate litigation, and our attorneys have found three common problems that can lead to disputes over real property. Our office receives calls almost every week from individuals who closed on a property only to later discover problems that were never disclosed in the buying process. In the most serious cases, these issues can leave the property worth substantially less than the contract price. The information contained in inspection and closing documents are critical in these disputes, and a careful review is needed of all legal documents and representations to determine whether any legal duties have been breached. 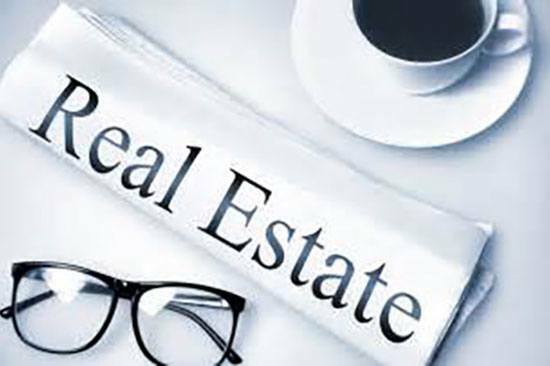 For more information on how to handle undisclosed problems with real estate, see our prior blog post. In most closings, the seller is asked to make some repairs to the property before the deal is finalized. All too often, it is not until after closing has occurred that the buyer discovers repairs were not preformed as promised. In these situations, the documents and correspondence exchanged between the parties can be important in determining what remedies may be available. Before incurring the expense of making additional repairs or changes to the property, it is important to speak with an attorney about your legal rights. After contracts are signed, all too often one party may try to back out of the deal. If there are no legal grounds to cancel the contract, this situation can lead to a lawsuit for breach of contract. At Dozier Miller Law Group, we have both defended and advanced claims resulting from a cancelled real estate contract. If you are concerned about whether a real estate deal has been properly terminated, do not hesitate to contact a real estate litigation attorney. Dozier Miller Law Group attorney Adam Hocutt has handled numerous real estate disputes both inside and outside the courtroom. If you need advice on a real estate matter, please give our office a call.